Nobody likes any kind of race to be rude, miss know-it-all. I think Walt Disney would turn over in his grave, if he knew what his beloved DisneyLand has turned into. From what I read on this, it doesnt sound like the wholesome fantasyland it was years ago. I also don't want to be in public places in my own country, where English is not the primary language. Why? Do you think that other languages are unwholesome? 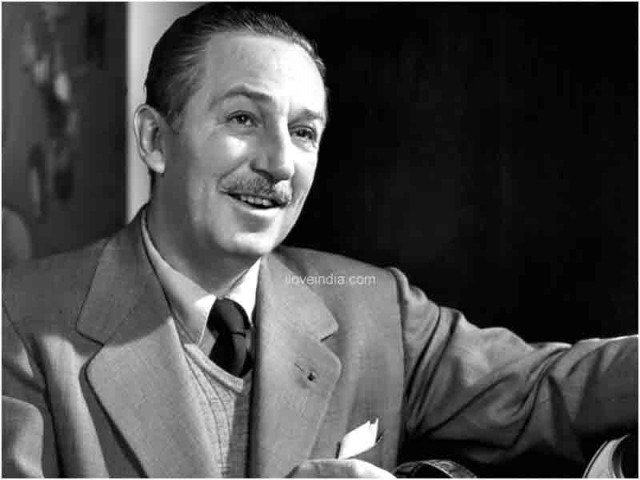 Walter Elias Disney was born on 5 December 1901 at Chicago, Illinois. His father, Elias Disney, was an Irish-Canadian and his mother, Flora Call Disney, was a German-American. Hmmm...you are wrong my friend. You can usually tell when someone uses (and knows) spanish AND english when they start speaking spanglish, using english words when they cant think of a spanish word that fits. These people were purely spanish speaking (the ones I was listening too at least in the crowds/lines) or else their young children would know some english and they would speak at least a few words of english in their conversation. You know, I'm sorry that you had an unpleasant day and that a place that you used to enjoy has been ruined for you. But I am wondering here if perhaps you are focusing a bit too much on the conversations of others. It does sound as if the place was very crowded, which never makes for much fun. If you decide to go again, perhaps you'd have a better time if you concentrated more on conversation with your companions rather than listening too much to the others in line. ^^I immediately went to Wiki too to see if Walt was hispanic. Sure enough, he wasn't. At any rate, he would be sad (as well as one of the only few caucasians) if he were to walk through his park today. Therein lies the rub: the (mostly Mestizo Hispanic) illegal aliens have besmirched the good name of Americans whose families came from Mexico, etc. For that matter: my step-sister; who is of Irish/Italian lineage gets mistaken for Puerto Rican a lot----------her skin is that dark. Yet she is is 100% Anglo White in the legal sense. There is all different shades of people, my son is Half Korean, and to other caucasians he looks very Asian. However, to other Asians he is very light skin. For some reason, spanish is spoken extremely loudly. I was enjoying the company of the people with me...but in hour long lines, you look around at other things going on. A poster claimed Walt was Mexican.